In business today the world wide web enables even small businesses to project a “Large Business” image. You do not get a second change to make a first impression. If you want to provide a WOW factor to your clients – give us a call. We Have the WOW Factor. 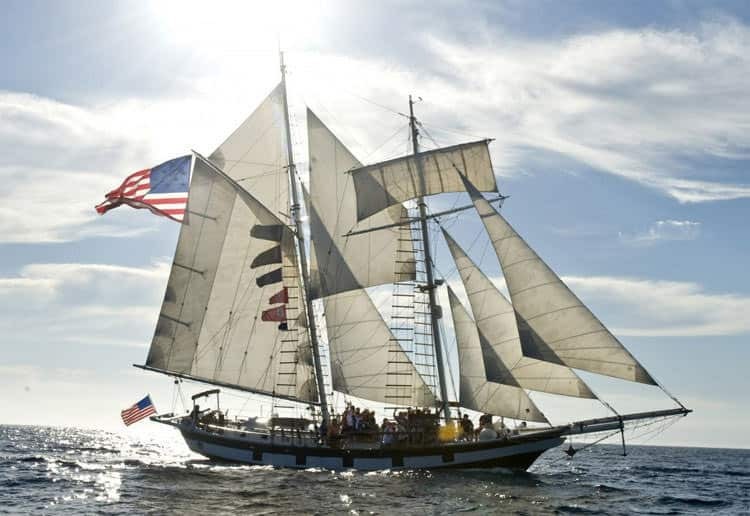 More and more companies in San Diego are turning to using Corporate Yacht Charters. Having a meeting on a private yacht is about as good as you can get with the “good impression” factor. If is very cost effective and comparable to renting a hotel meeting room. You can even use the yacht as a drop in center accommodating clients all day! Just have us dock at your hotel’s marina. Collaboration leads to higher performance and yachting charters cultivate just the kind of collaboration you want to see in teams. It’s action-packed and engaging, but it also models the communication and problem-solving skills that are so essential in today’s business environment. A team building experience on a yacht will long be remembered as a turning point, and all of the skills that team members learn will transfer back to the work environment. San Diego Boat Tours Corporate Team Building Programs are flexible and can be individually tailored to your needs and offers a unique team building experience designed for managers, supervisors and their employees, corporate teams and leadership retreats. Yachting requires effective leadership, teaming, group problem solving and communication skills and provides you and your team an opportunity to have an unparalleled learning experience to focus on personal and organizational goals. Co-workers must abandon pre-existing relationships and solve problems together. Managing change, leadership skills, team relationships and communication are all ideas that are best experienced first-hand rather than discussed in a conference room. Popular at the beginning or end of a conference or as an individual event to build motivation and morale, the thrill of on-the-water competition makes this one of the most fun, non-intimidating and creative team building opportunities available. We have several yachts to select from and can accommodate most group sizes – large or small. Imagine a small corporate meeting on a private yacht. You are sitting in the sun-room overlooking the water and have a view of downtown San Diego. On another charter you are watching dolphins play in the bow wake of the boat – not a bad setting for a meeting! All our yachts have different layouts and can accommodate both large and small groups. If you need to go upscale we can even accommodate your needs with very upscale and large yachts. You can be sure that you clients will remember your company regardless of the yacht you select for your event. 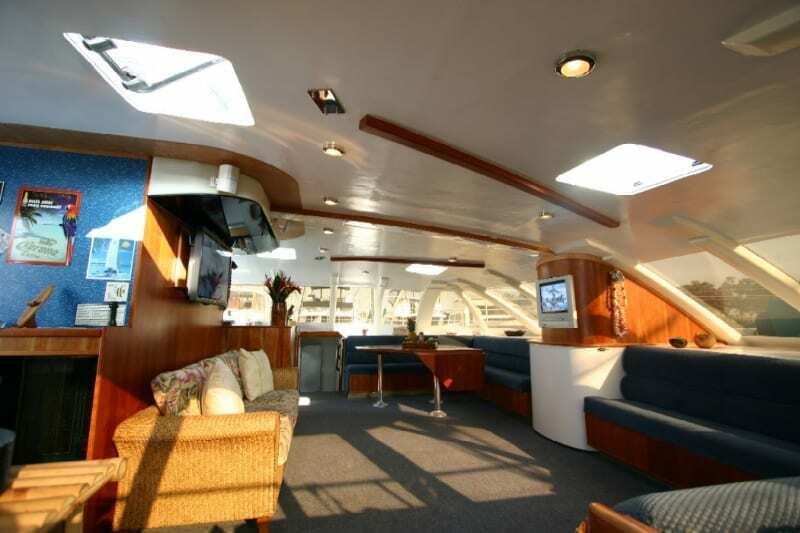 How about using one of our yachts as a hospitality Suite? Your clients who are attending events at the convention center or downtown hotel would LOVE this. Full bar service is available and it gives client a opportunity to relax. In addition, this we can supply a smaller fast yacht to make the rounds giving your guests a short tour of San Diego Bay. We could arrange for guest to be picked up at the hospitality suite every 30 minutes. Corporate Yacht Charter for VIPs may take several forms from a short meeting on a private yacht, a day tour on San Diego Bay, a champagne cruise at night or – for special guests perhaps an all day cruise to the Coronado Islands or to Mission Bay. 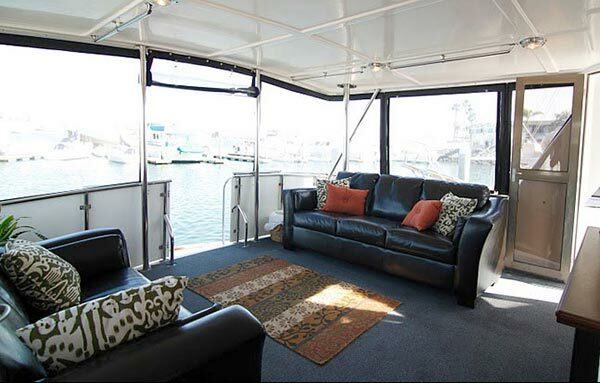 Perhaps one of our most popular charters is a cruise around San Diego Bay either during the day or the evening. The evening cruise provides an additional benefit of being after work and everyone is generally more relaxed. The tours are usually catered with bar service. This is a great perk for special guests and greatly enhances the guests’ image of your company and their trip to San Diego. It has been well-documented that rewards/incentive programs help with employee motivation. A recent Incentive Federation survey found that approximately 80% of respondents found non-cash reward programs to be effective in motivating participants. It takes 3 times the cash incentive investment compared to non-cash incentives, so why spend more. Contrast this to providing a charter on a private yacht. The memories (as well as pictures) from the charters will be available for years and provide a high trophy value. This value is not only for the employee who had achieved the award but for all those who participate in the charter. Often this will be close friends or family – this provides a tremendous boost to the value of the reward. Not only are these types of rewards applicable to individuals but also to small groups which merit them. 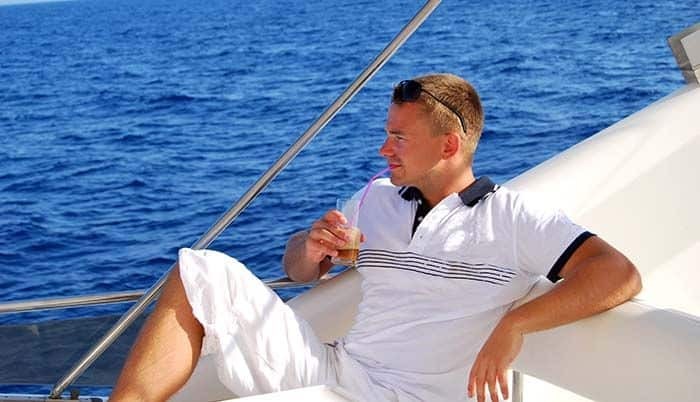 A private yacht charter reward can provide tremendous ROI for your company. Safety incentive programs are also one of the most effective ways of increasing safety performance. These can be targeted to a variety of events such as days without reportable accidents, months without lost-time injuries, decreases in workers compensation claims, training courses taken related to safety and more. The outcome of a safety program is often easily judged by decreased lost-time injuries, sick days and the like. It is easy to see how these programs pay for themselves very rapidly.